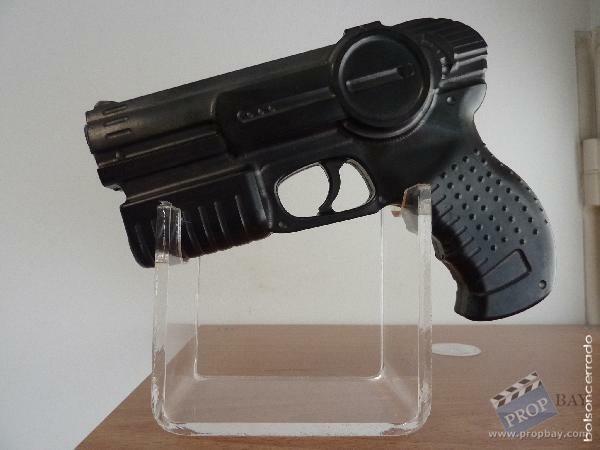 This stunt gun was used on screen by various actors and can be seen throughout the film. It is made from black rubber. 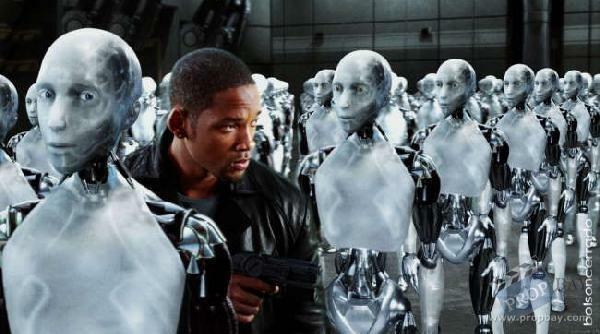 Added: 10-28-2011 - Viewed: 2465 times.